Mrs Dyer's retirement makes the Capital Times! We were delighted to be asked by the Capital Times to mark the retirement of Mrs Margaret Dyer after 34 years as a cleaner in the school. Photos were taken of the presentation to Mrs Dyer and we look forward to the pictures and article which will appear in the next edition of the paper. 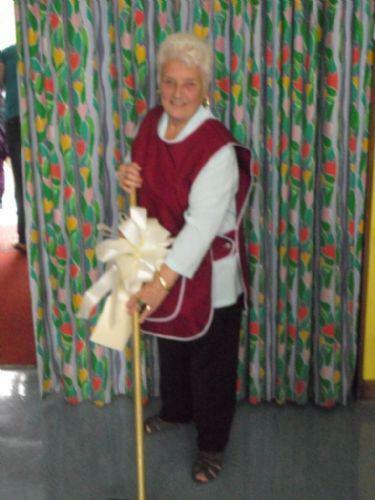 This was a super way of recognising Margaret's years of loyal service to the school.